Fri 30 Aug 2019, 7.30pm. 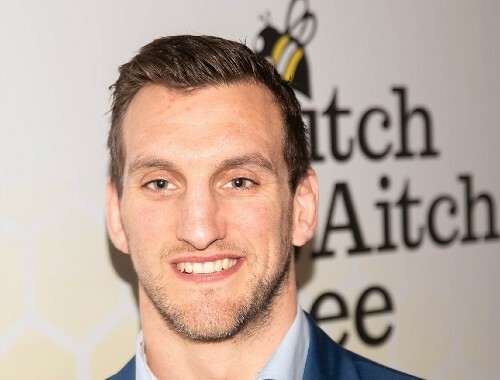 An Evening with Sam Warburton, OBE in Association with Aitch and Aitch Bee. Following on from other successful evenings at The Blake Theatre, we are delighted to offer you the opportunity to spend an evening in the company of one of Wales’ and the British Lions most successful Rugby captains, Sam Warburton OBE. From his club career exclusively with Cardiff Blues to becoming one of Wales’ youngest ever captains, Sam will chat about a career that has seen many highs and lows. On top of that, he became only the second man to lead the Lions on two successive tours remaining undefeated in a Lions series against Australia and New Zealand. He is now a popular TV pundit and will also look forward to the forthcoming Rugby World Cup.